The Hare with Amber Eyes by Edmund de Waal has been out in Picador paperback since this summer, but it took a personal recommendation by a fellow art history friend to get me to finally pick it up and read it. In case you don’t know either, netsukes are small wood or ivory carvings that originated in 17th century Japan. 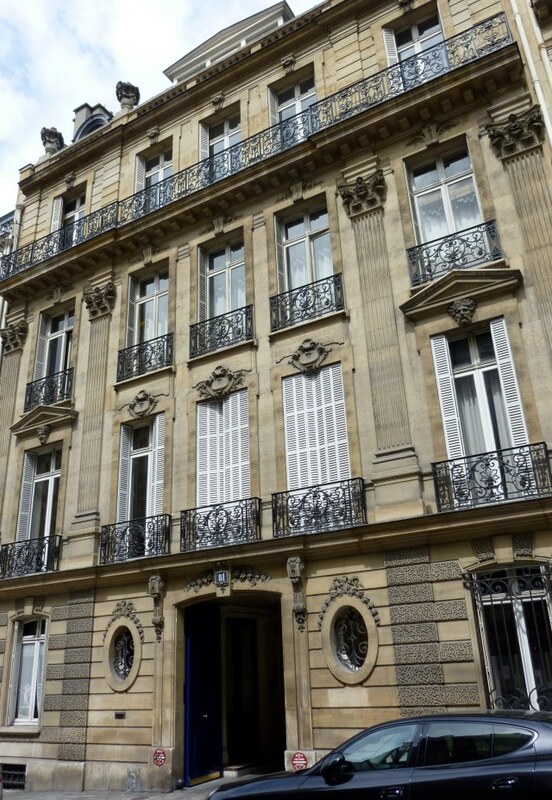 De Waal’s ancestor Charles Ephrussi, a wealthy art patron who lived in Paris at the height of the Belle Epoque, bought a collection of 264 netsukes when Paris was all abuzz about Japanese art. 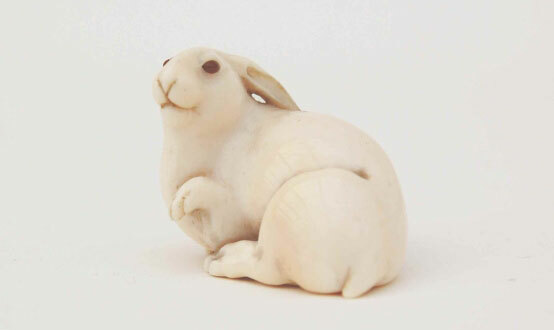 The Ephrussi collection now belongs to De Waal, and one of his favorites is the Hare with Amber Eyes, pictured above. De Waal’s netsukes were owned and treasured by truly fascinating people. The story begins with the rise of the Ephrussi banking family in Odessa, and follows them from late 19th century Paris to 20th century Vienna, through the horrors of World War II and beyond. 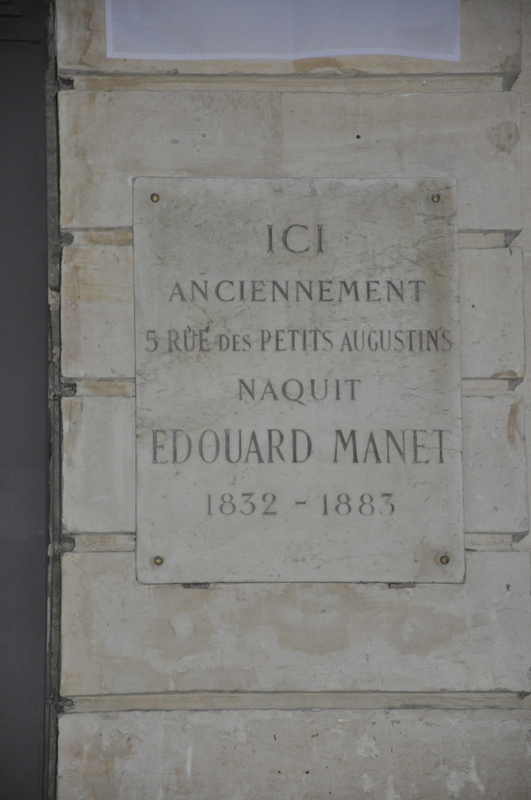 Charles Ephrussi was a fashionable salon-going Paris aristrocrat, an “aesthete,” after whom Marcel Proust modeled his character Swann in Remembrance of Things Past. 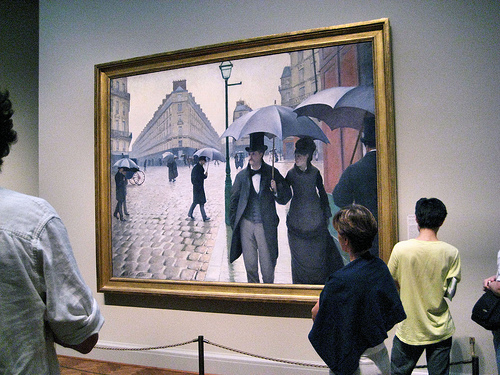 Charles Ephrussi was a friend and patron of Renoir, Monet, Cassat, Degas and more. 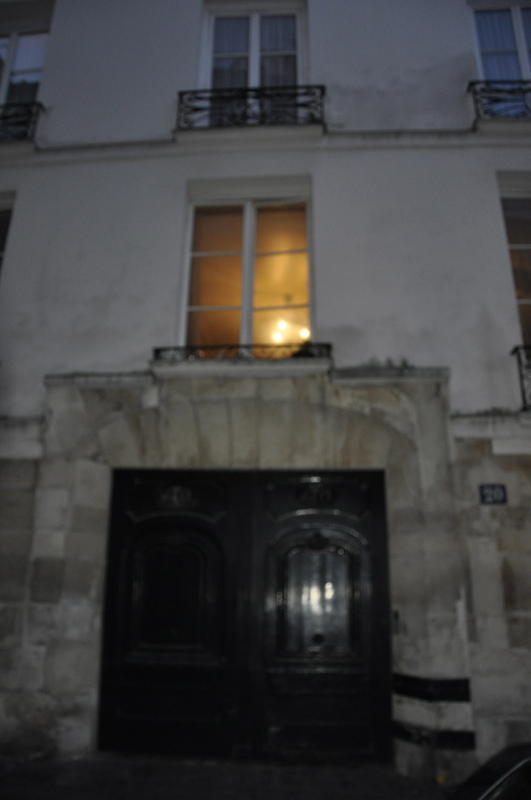 The walls of his study on rue de Monceau were filled to the ceilings with impressionist paintings. 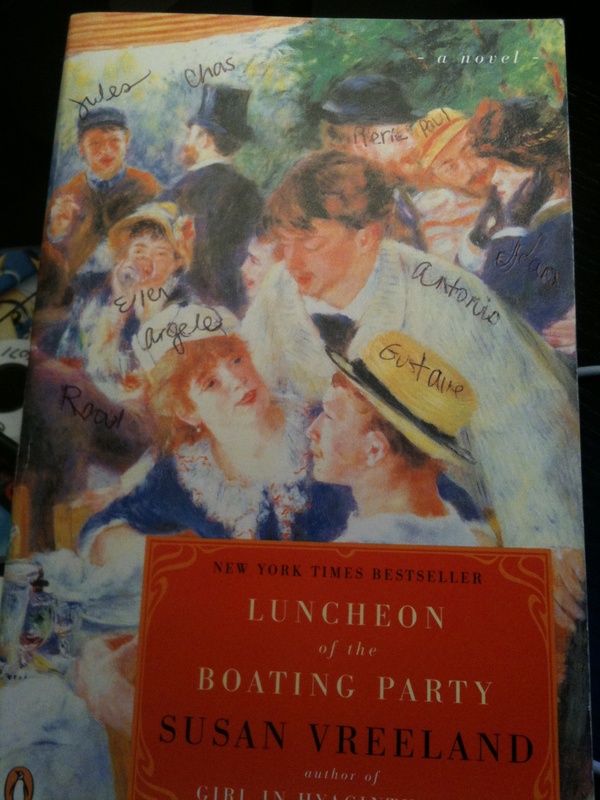 When I read that Charles Ephrussi had been invited to be a model in Renoir’s painting The Luncheon of the Boating Party, I couldn’t resist pulling out my own tattered copy of the book of the same name by Susan Vreeland. 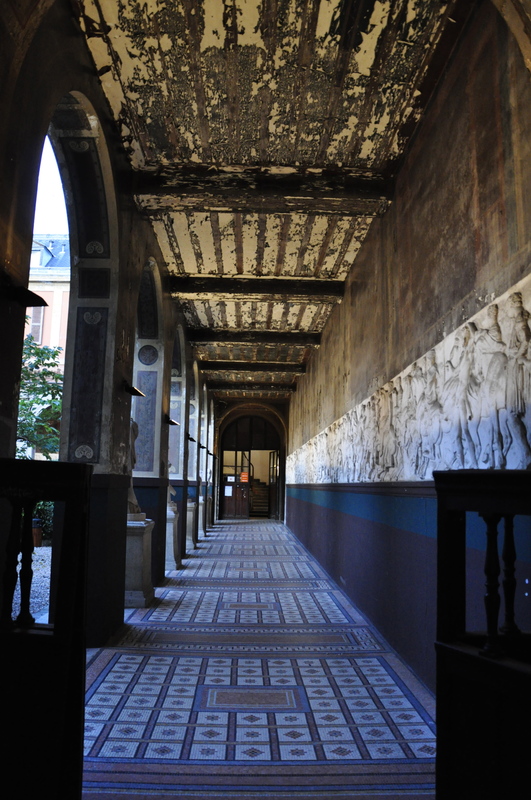 (Another great art history/Paris read to add to your list if you haven’t already.) Charles is the man in the top hat with his back to the viewer. See the names I scrawled on the cover, as I worked to keep track of all of the characters? In fact, Vreeland’s website offers a summary of each model including Charles. 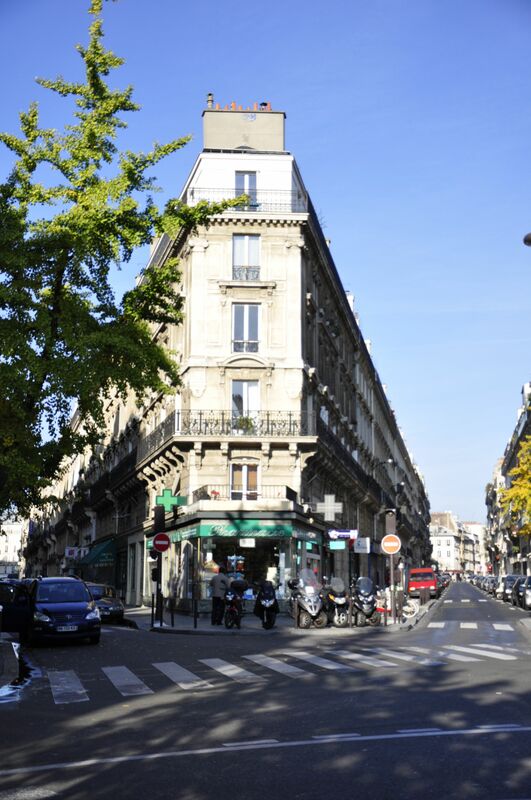 Charles Ephrussi is such an interesting character it might be worth a field trip to 81 rue de Monceau to see the former Hotel Ephrussi and the Parc Monceau neighborhood. 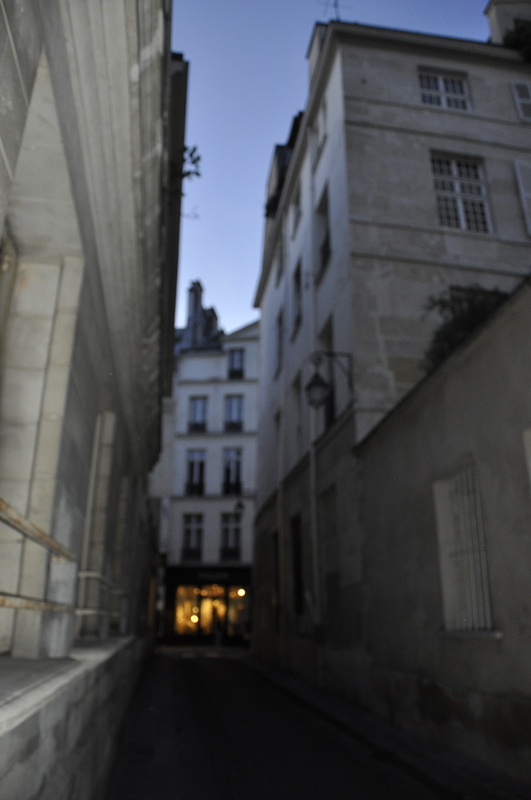 I think I will follow the lovely travel guide by a like-minded blogger Parisian Fields, whose photograph of the former Ephrussi home is pictured on the left. Getting to learn about Charles Ephrussi is just one of the many discoveries you will make while reading The Hare with the Amber Eyes. As the story moves on to 20th century Vienna, you will read about the rise of anti-semitism through the eyes of Charles Ephrussi’s cousin Viktor and his young beautiful wife Emmy, who received the netsukes from Charles as a wedding gift. Their children, including De Wall’s great uncle Iggie, grew up playing with the netsukes at their mother’s feet as she donned her gowns and jewelry. 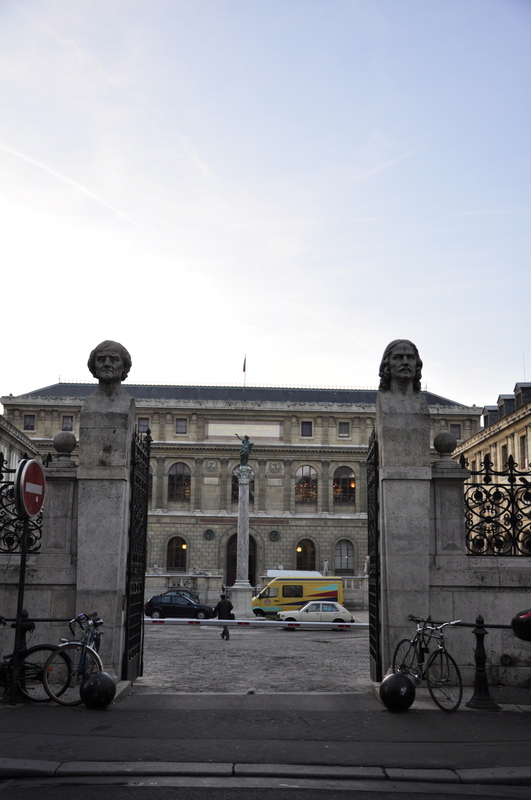 Before long, however, the Nazi’s seized power in Austria and stole nearly everything in the Ephrussi mansion, including their furniture, their extensive collection of books and their Old Master paintings. The family barely survived the war. The remarkable and heartbreaking story of how their netsuke collection survived the Nazi horrors is one you will just have to read for yourself. The latest news is that De Waal has just published an illustrated U.K. edition of The Hare with Amber Eyes, which I am dying to see. If you can’t get a hold of the U.K. edition, you can at least enjoy the photos of De Wall’s netsuke gallery on his website. They’re enchanting, just like the book. The Hare With Amber Eyes is a beautifully told story of art, family history and the connection between our lives and the objects we appreciate. Highly recommended. 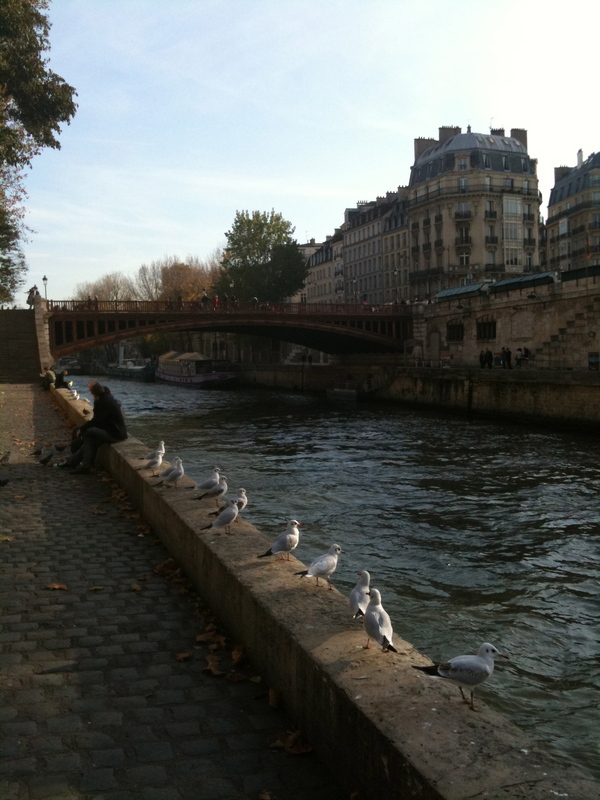 So many Americans dream of writing about Paris. 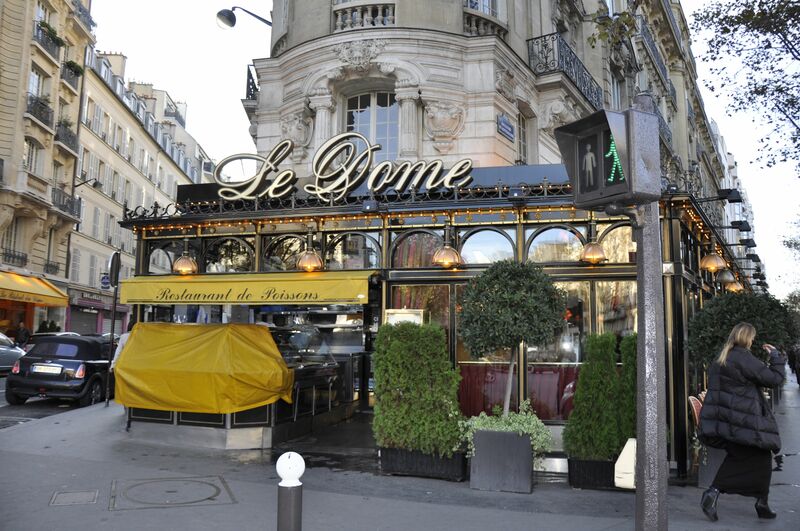 But how is it possible without falling victim to clichés and worn-out themes, as common as all of the Bateaux Mouches on the Seine? 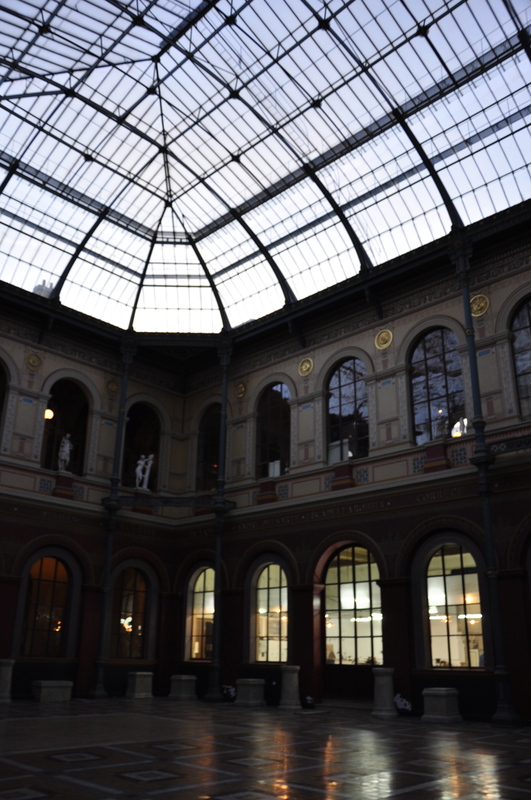 On Wednesday, November 16th, Penelope Rowlands and David Downie shared their thoughts on writing about Paris at author event at the American Library in Paris. 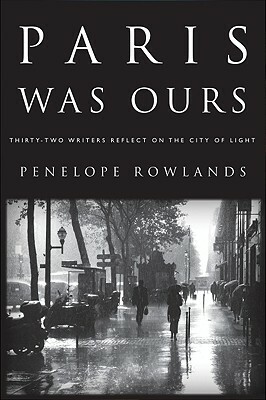 Penelope Rowlands is the author of the recent anthology Paris Was Ours (Algonquin, 2011) and David Downie is the author of the newly reissued Paris, paris (Broadway, 2011). I was thrilled when I heard that both of these authors would be making an appearance together. I read Penelope’s book before I ever dreamed that fate would bring me back to Paris, and I read David’s book after I learned it would. In a packed room at the American Library at the feet of the Eiffel Tower, Penelope and David shared their insights on writing about Paris. The upshot of their remarks? 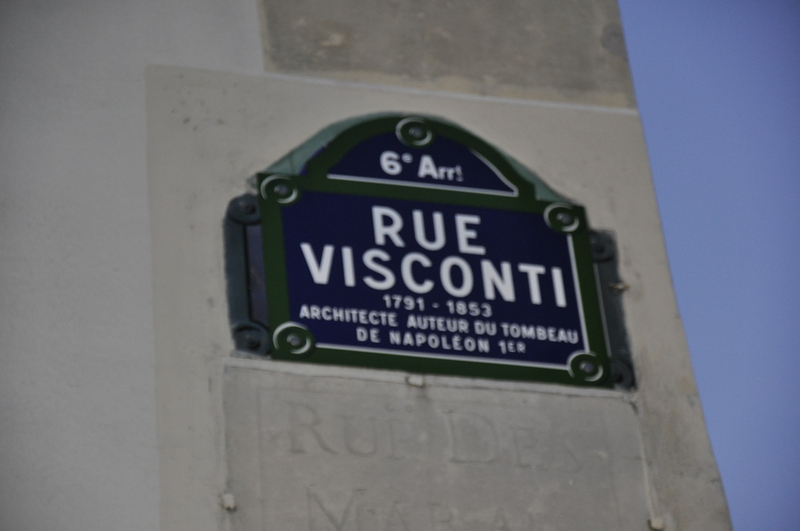 If you dream of writing about Paris, don’t dream about selling your work. 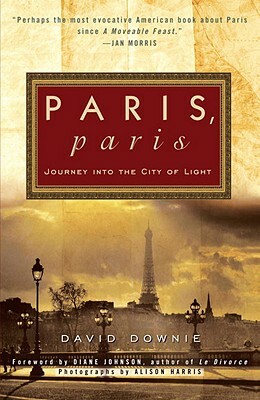 David Downie’s book Paris, paris is a collection of essays he wrote over a period of ten years for other magazines and newspapers. When he gathered them together, he didn’t set out to write a book that would “sell,” and in fact, the first edition was sold to a very small publisher. 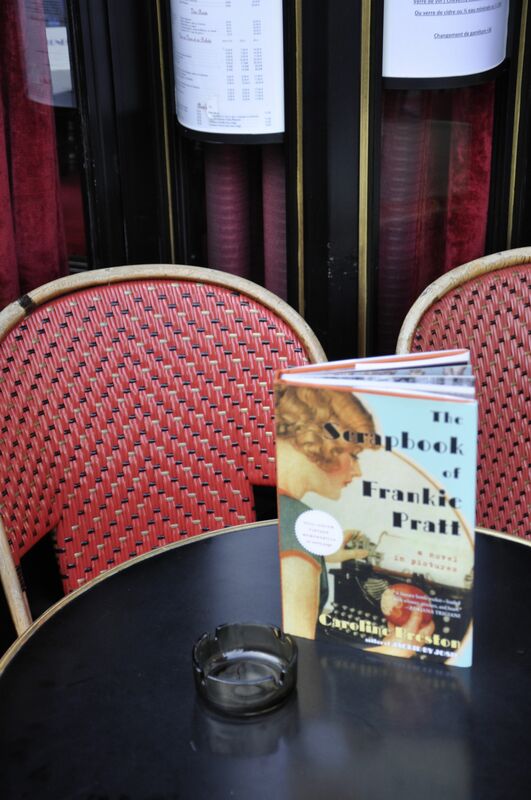 But because the book so beautifully captured the surprises of Paris — from its underground art nouveau toilets to the history of its cobblestones — Broadway recently reissued it as a part of their Armchair Traveler Series. When someone from the audience asked David what made him so “quirky,” he said that he considers himself a renegade reporter who loves to ask a lot of the “wrong questions.” And apparently, the wrong questions often lead to the right answers, and a really good book. During the Q and A we had a lively discussion about Americans’ perception of Parisians. 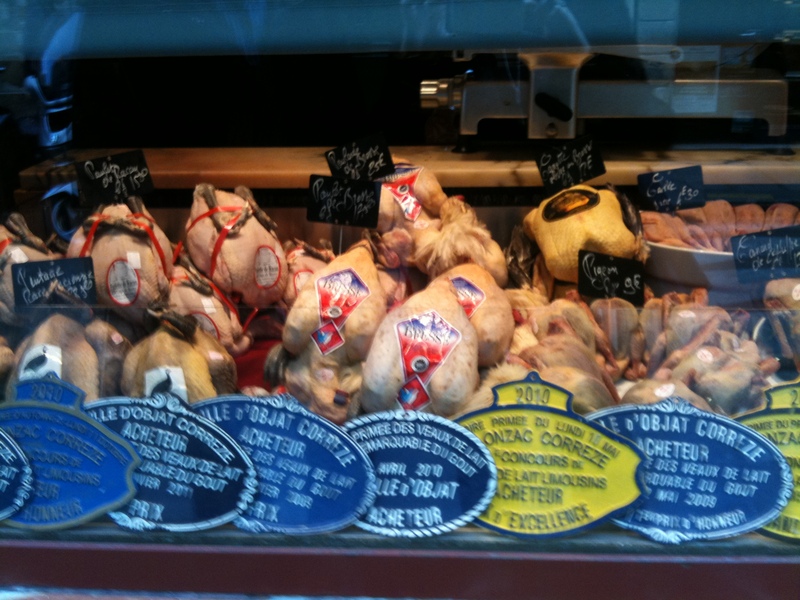 As Penelope said, there is just something about Parisians. Whether it’s the way they dress, the way they cook, or as David said, the “plucky” way they love to disagree, Americans are just fascinated by them. 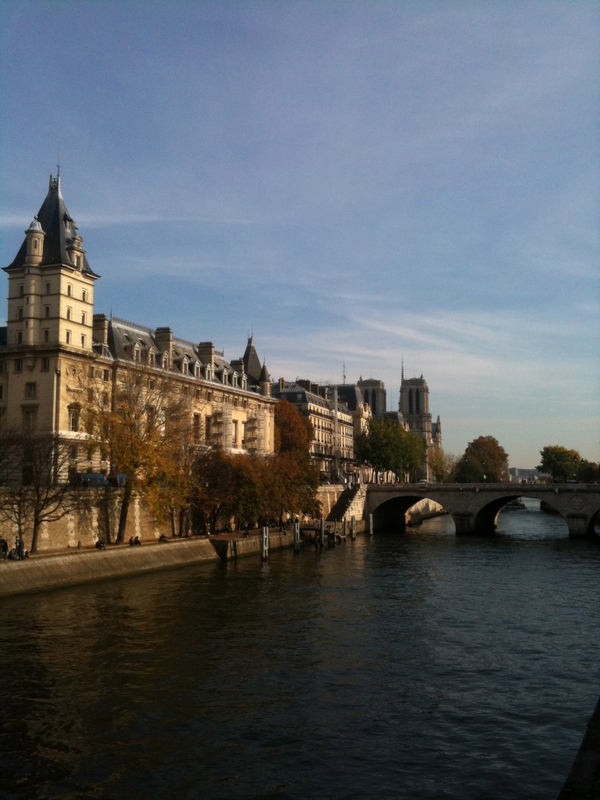 And so we dream and read and write about Paris. 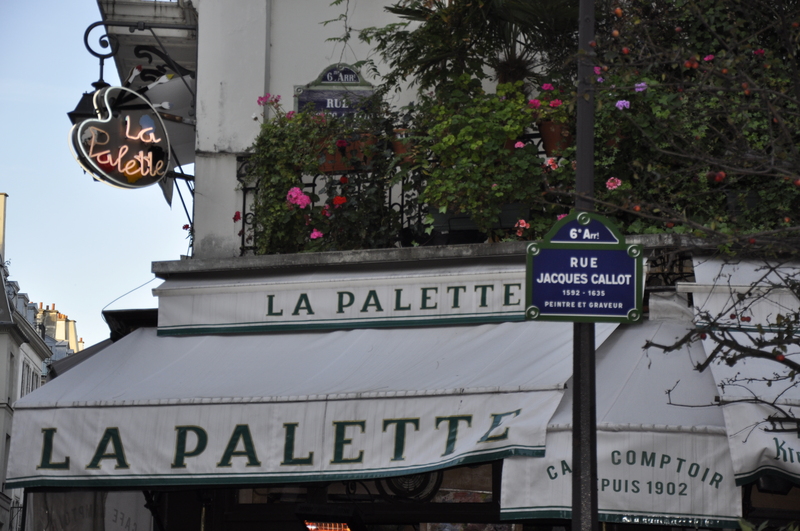 The audience included other notable writers, including Diane Johnson, the famous chronicler of the expatriate life in such books as Le Divorce, Le Mariage and L’Affaire, who also wrote the introduction to Paris Was Ours. 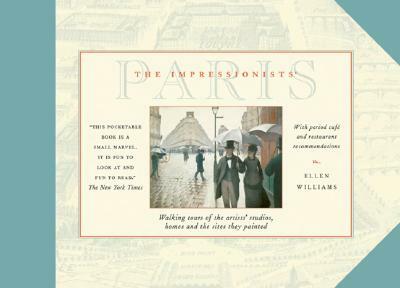 If you haven’t already, you really should pick up a copy of Paris Was Ours and Paris, paris at your local independent bookstore. Buy one for yourself, and an extra for the armchair traveler in your life. I highly recommend them. 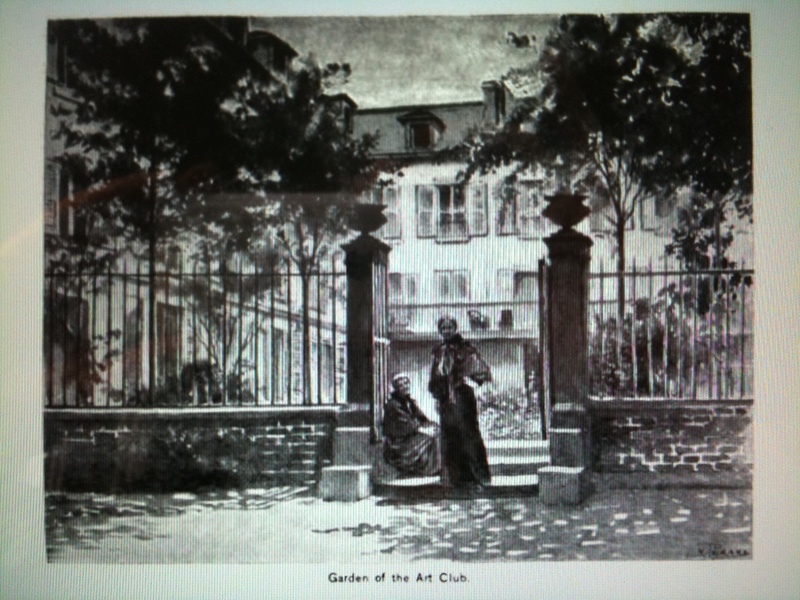 In 1893, the American Girls Art Club in Paris opened its doors at 4 Rue de Chevreuse near Luxenbourg Gardens. It was intended to provide “proper” room and board to female art students arriving in growing numbers from the United States. 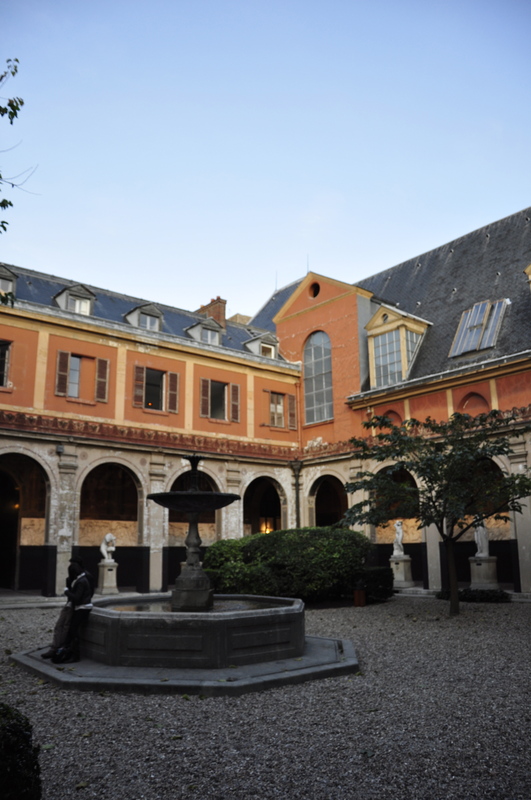 It was a rambling, four-story yellow building with a courtyard and gardens. 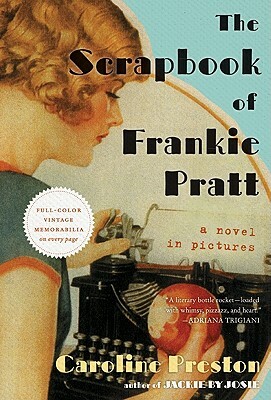 The sponsors hoped to discourage the bohemian behavior for which American girls were becoming known, including such threatening breaches as “loud voices and use of slang,” a “swaggering walk” and “careless gayety.” Some of them even drank, laughed, smoked and entered freely into the studios of male artists. This blog is In honor of those bohemian girls and their careless swagger. 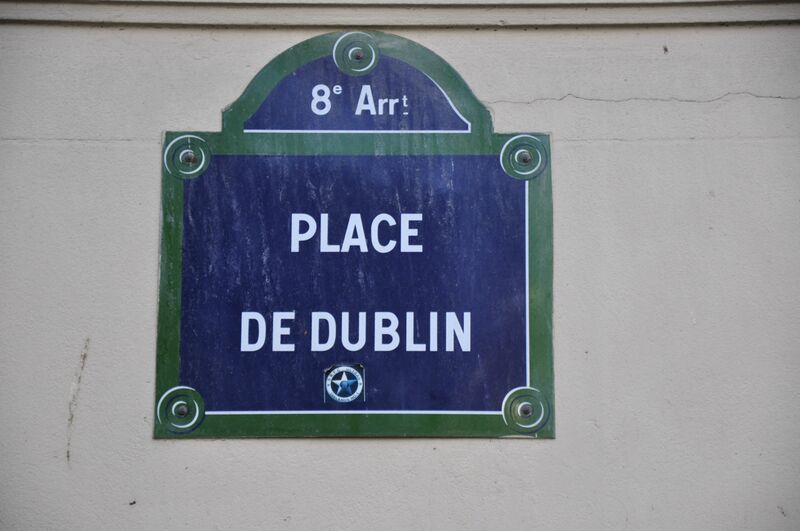 I’ll soon be walking the streets of Paris in their footsteps. With a little slang and gayety of my own, I hope. Published by: Woman’s Art, Inc.